Offering quality interior and exterior renovations since 1987, HammerDown Home Improvement (formerly Troy Hull Home Improvements) is dedicated to creating your ideal living space. We recognize the need for prompt and professional workmanship. We will maintain a tidy and organized worksite and work with your schedule. 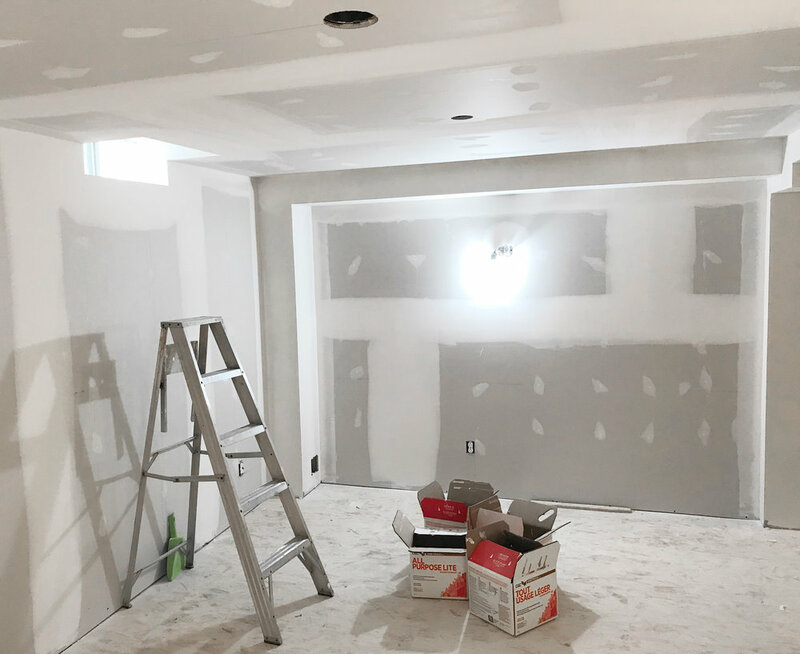 HammerDown Home Improvement specializes in basement renovations, kitchen renovations, and bathroom renovations, as well as open concept living, new construction, decks and play structures, tile and flooring installation, drywall, ceiling repairs, paint, door and window installation. HammerDown Home Improvement offers full service renovations and/or specific contracting services. We have strong, long-term relationships and work closely with our subcontractors and suppliers. Some of these professionals and services include: Licensed plumbers, electricians, HVAC, design and drawings, masonry, roofing, siding, exterior aluminum, spray foam insulation, carpet and custom millwork. When buying or selling a house, it’s important to determine the possible financial gains of a renovation. New or improved kitchens and baths, new windows and doors, basement renovations, and energy efficiency upgrades will make a property more desirable. We are happy to work with the real estate agent, seller or buyer (pre or post sale) to prepare a property for market or make it move-in ready. Use your settlement dollars, your way. Owner Sean McEnaney can help guide you through the claims process. Sean has successfully secured and completed over 25 million dollars in restoration project sales. 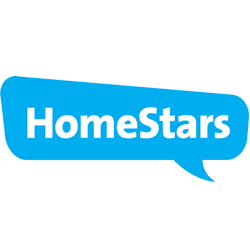 HammerDown Home Improvement offers quick start times to help get you back in your home in a timely fashion. We understand that seniors want to live at home and HammerDown Home Improvement can help those with mobility issues stay there longer. 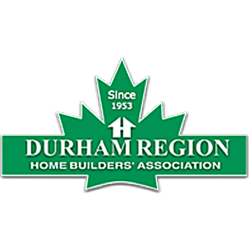 As former president and managing partner of Senior Helpers Durham, Sean brings a wealth of knowledge on elderly living to the home improvement industry. Professional relationships are important to us. We with landlords and property managers on an on-going basis to satisfy obligations under the Residential Tenancy Act (RTA) and Property Standard Bylaws.  We will work together to keep local rental properties and condos in a good state of repair, obeying all health, safety, housing and maintenance standards. As our business soars, we continue to build strong, long-term relationships by creating vibrant employee, contractor and supplier connections. We’re looking to work with motivated individuals and businesses who are excited about growing with our company.